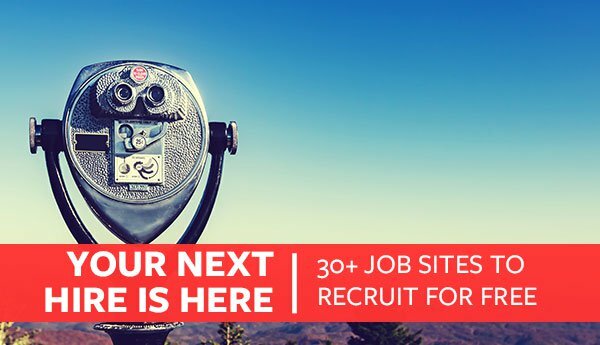 It can feel really good and exciting when you find a great new hire that’s going to help your business succeed. However, there’s still a lot of room for mistakes. 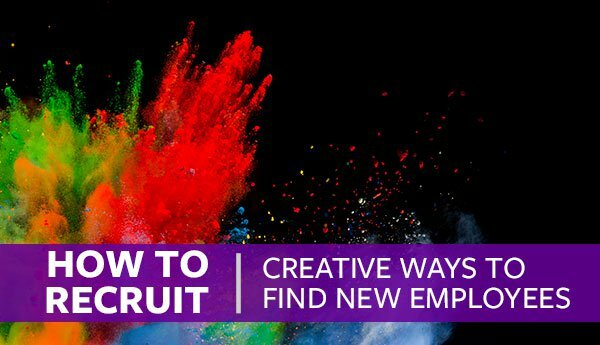 One in 5 new hires leave within the first 45 days of work. The good news is, a lot of time this is preventable. Communication is vital in this early stage. You want to set the new employee up for success. They need to feel confident that you are prepared for their arrival and can get them contributing and feeling useful quickly. The key to doing this effectively is having a well-designed onboarding process and that starts with a new hire checklist. A new hire checklist ensures that you will not forget anything. It will help you prepare for the employee’s start day and help them get up and running as quickly as possible. 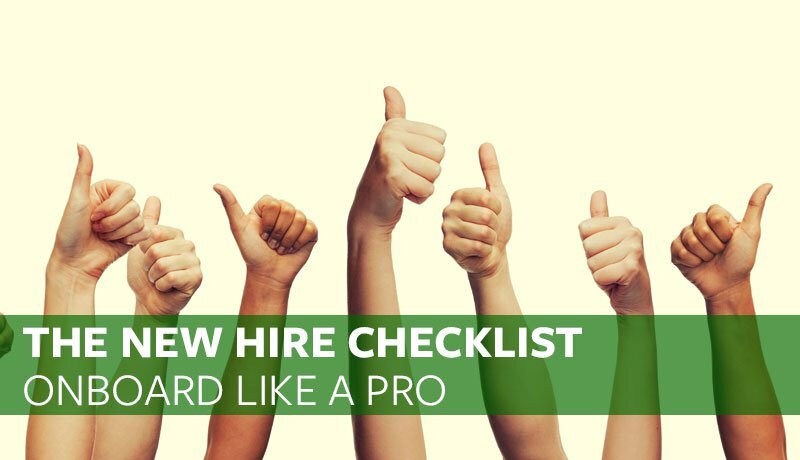 In this article, I walk you through 11 steps to consider when building your new hire checklist so you’ll make a great first day impression. This guide covers what to do prior to an employee’s first day, how to set expecations, reduce turnover and make your new hire successful! Setting an employee up for success needs to start before their first day. There are a number of things you should be doing prior to their arrival. These are simple tasks, but easy to overlook. As part of the first step of your new hire checklist, you should be informing the new employee about what they should expect on their first day. Generally, people feel more confident and comfortable when they know what is going on and what their expected behavior should be. So take the time to help out your new hires with understanding your expectations. Prior to the new hire’s start date, it’s also a good idea to send along some of the paperwork you may want them to read. This may include things like an employee handbook, company mission statement, perhaps some training material, or any other documentation you think they should be aware of. You do not want to overwhelm the person, but it’s a good idea to get some of this paperwork out of the way so their first day isn’t just reading and signing documents. This is pretty simple, but make sure everyone knows that someone new is starting, especially those that will be working with the new hire. Remind everyone to say hi and make that new person feel welcome. It is also critical that you let payroll know about the new employee and whoever is suppose to greet them when they arrive needs to know about it. This will help reduce any awkwardness or potentially delayed pay cycles. You need to have your new employee’s work station setup prior to their arrival. If they require a computer, have the computer ready at their desk with their login information on hand. Setup any software they may need, their email, and anything else that is required for them to do their job. Prior to Proven being a remote company, we would have a clean work station ready, with a notebook, pen and t-shirt waiting when a new employee arrived. It sets a good presidence. The employee feels that you are ready and organized for their arrival and you are saying to them that we are happy to have you here but that this is also a place of work, so let’s get started. Alright, you have sent off your onboarding package, setup the employee’s work station and informed your staff about the new employee’s start date, you are now ready for their first day. Once the new employee arrives, you should introduce them to everyone, show them their desk and let them familiarize themselves with their new environment. However, you don’t want to leave them alone too long. There’s generally some important paperwork that needs to be completed. This includes things like W-4, direct deposit slips, and essential tax forms. It’s best to get these out of the way early so you can move onto the fun stuff. 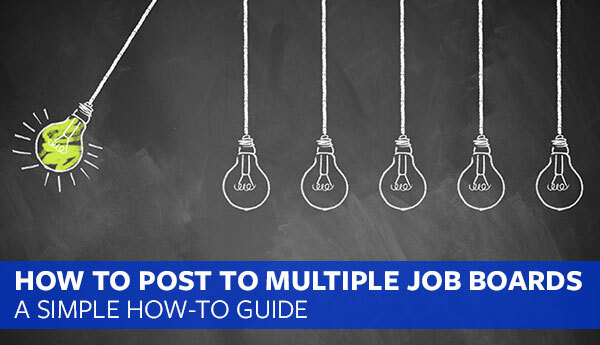 You have likely covered some of this during the hiring process, but it’s a good idea to go over again the responsibilities of the position you hired them for. This helps set expectations for both parties and clears up any confusion that might have crept in since the interview process. If the new hire is in a leadership role, it’s a good idea to talk about their own goals for their first week and first month of work. Again, some of this may have come up during the interview process, but it’s a good idea to let the new hire know about the history of the company, the company’s mission, culture and goals. For example, if your company has a wellness program, encourage them to sign up early and get to know other participants! You want your employees to be excited to be part of this experience and including them in the story of the company is a great way to get their emotional buy in. Let them know about the perks of the company, how things are organized, and what the different departments do. You should also make sure they know who to talk to if they have a problem or question. After paperwork, an overview of the position and company, you are ready for a lunch break. This is a great opportunity for everyone to get to know eachother. Make sure you do a team lunch so the new hire is not left to his or her own devices. It’s best to schedule a specific time and perhaps location for lunch and let everyone on the team know. After lunch, it’s a great time to give your new hire a simple task to get them started and have them feel productive. In one of my first engineering internships, that was only for 4 months, it took more than a week before anyone gave me anything to do. That first week was extremely awkward, sitting at my desk trying to find something productive to do. I couldn’t help feeling like I should have taken a different job because I felt useless. To avoid your new employee having similar feelings, you can assign get them going on something so that they feel productive. One of the best ways for a new employee to quickly learn their new role is to have them shadow some existing employees. At Proven, when we had a sales team, we would always have new sales reps shadow some of our senior sales reps throughout the first week. It’s a great way for them to learn the ins and outs of the job and it also gives them a chance to bond and get to know their teammates. Further, sometimes an employee may feel more comfortable asking their new teammates questions that they won’t ask a supervisor. I also recommend assigning an explicit person for the new employee to address questions to. It’s best to choose someone that has been at the company for a while but also someone that is friendly and personable. This way the new employee will feel comfortable asking questions rather than feeling like they are wasting that person’s time. After a successful first day, you should set expectations for the next few weeks or first month. The first 45 days for a new hire are critical. This is when most people are going to leave a job if they are going to quit. It’s important to check in often and make the employee’s learning experience an on-going thing. Also, be sure to ask them how they are feeling about their job and discuss their progress. We all invest so much time into finding and hiring employees, it’s important that we set them up to succeed so that everyone ends up happy. 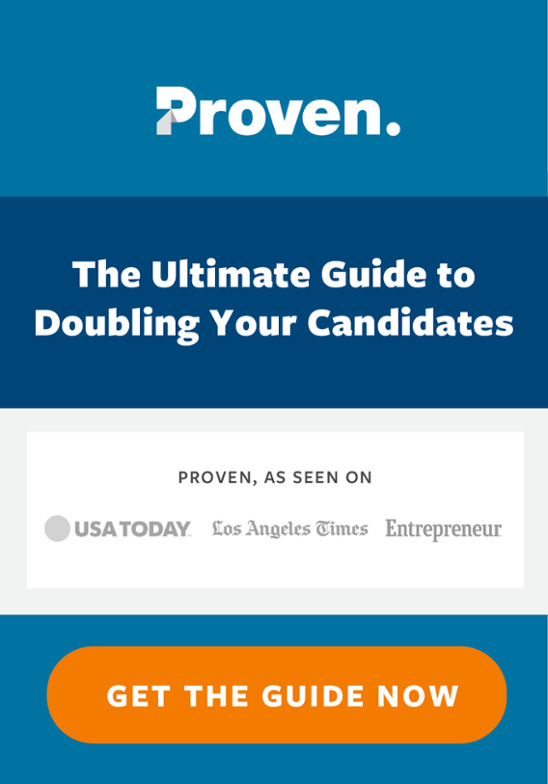 This guide is meant to help you write your own new hire checklist. Each step in your checklist should be quite simple, but without a checklist, it’s easy to miss an essential ingredient. Beyond just a new hire checklist, a checklist can be a great tool. I highly recommend checking out The Checklist Manifesto: How to Get Things Right . It will change the way you do business.